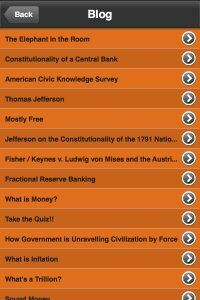 The Build111 mobile app for Android and Apple provides quick access to the things on your site that change frequently, along with a link to the full website. Included are such items as calendar and scheduled events, FAQ and news items, media content and the scrolling announcement. 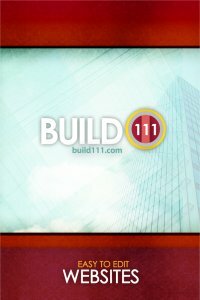 The app is the perfect solution for Build111 website users on the go! - Upload your own welcome image that your visitors will see when they open the app. 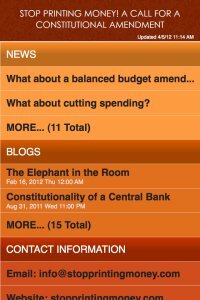 - The home screen displays your important messages, news and events. - Everything is sorted and streamlined for mobile viewing so your visitors can find what they need, fast! - All the content is pulled directly from your website. No special changes are necessary! - We can also make a custom app specifically for you. Give us a call to learn more.